Many people who are dealing with real estate property simply “go with the flow,” but often this line of thinking can result in more money being spent than necessary or results that are less than satisfactory. Would you like your real estate experience to be a complete success? I have a few secrets that can give you an advantage when you’re looking for the home of your dreams. Homework doesn’t stop after you graduate! A little research can go a long way in helping you get what you want. Can’t live without a _____________? Start researching the average cost of properties with the feature in your area versus ones without it. You may find that seeking out homes with a pool and putting one yourself is a money-saver, as opposed to paying marked-up prices for an already-existent model. Alternatively, a wakeup call on the upkeep and maintenance costs may cause you to bump what you once thought was a must-have into the “Nice, but not necessary” list. 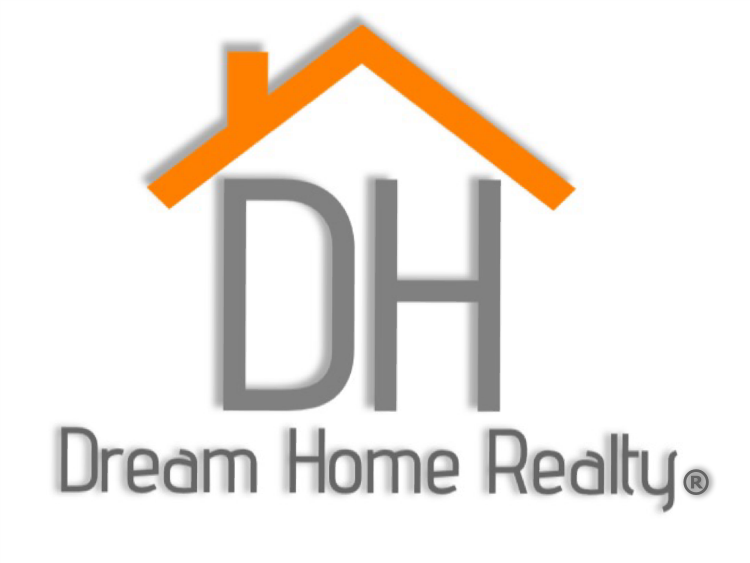 Seeking out a home near a great school district? Look to buy in mid-year when everyone is settled and the prices may be lower, as opposed to the frantic summer moving season. One in four people handle the sale of a home on their own, but that’s not necessarily the best idea for everyone. Realtors are trained to fight for their client’s best interests above all else, and should attentively listen to your specifications when going through the available properties. A good agent will use their knowledge in the field to go above and beyond for you, such as negotiating for a home whose sticker price may be a little above your range but fits all your criteria. From start to finish, it is important to speak openly with your real estate agent to get the best results. Even homeowners who have lived in a property for decades often don’t know everything that’s going on in their house, and it’s critical that you become very familiarized with every potential issue before you make the step of purchasing a home. Make sure you insist on an independent inspector, who can give you an honest and balanced inspection report of what work needs to be done on the property before it changes hands. Using this highly trained professional can help you save a bundle if they catch a major problem before the sale. For example, that townhouse with a low asking price might not seem like such a good deal if its sewage system has to be repaired before it is livable.